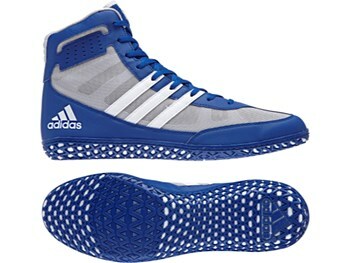 ove with lightning quickness on the mat with these men’s wrestling shoes. Designed for the freestyle wrestler, they have reinforcements in the upper for support in every move. A one-piece outsole is designed for multi-directional grip, and mesh details help the foot breathe.